Tina is a Maine native. 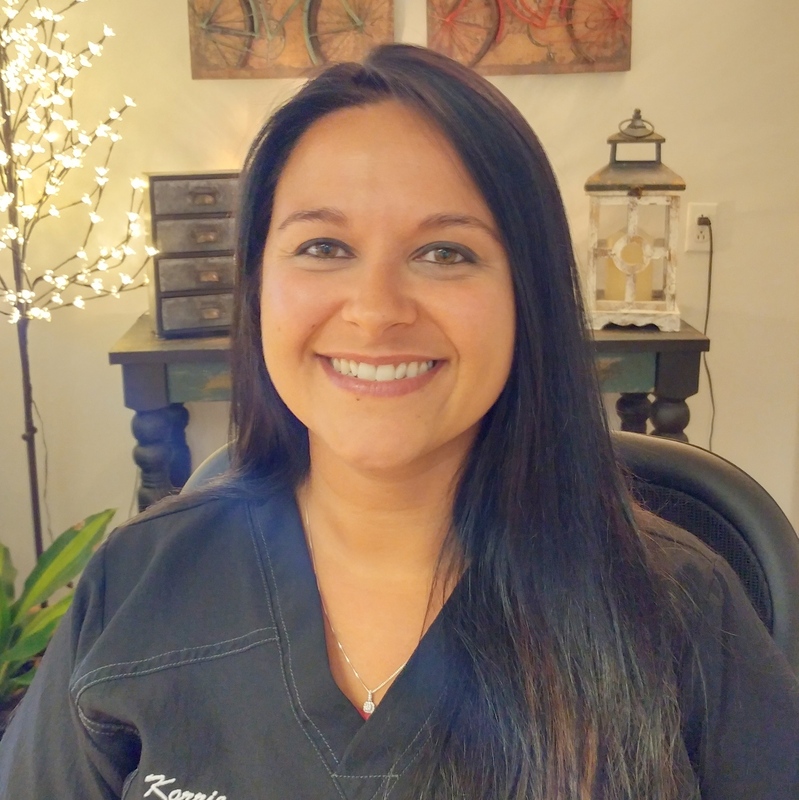 She started her dental career in the early 90’s, with becoming a Certified Dental Assistant. 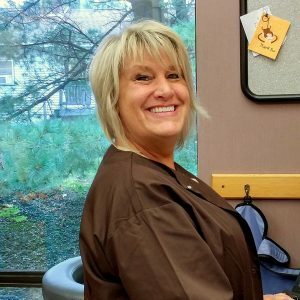 She enjoys working with the patients by making them feel comfortable and educating them in Oral Health. 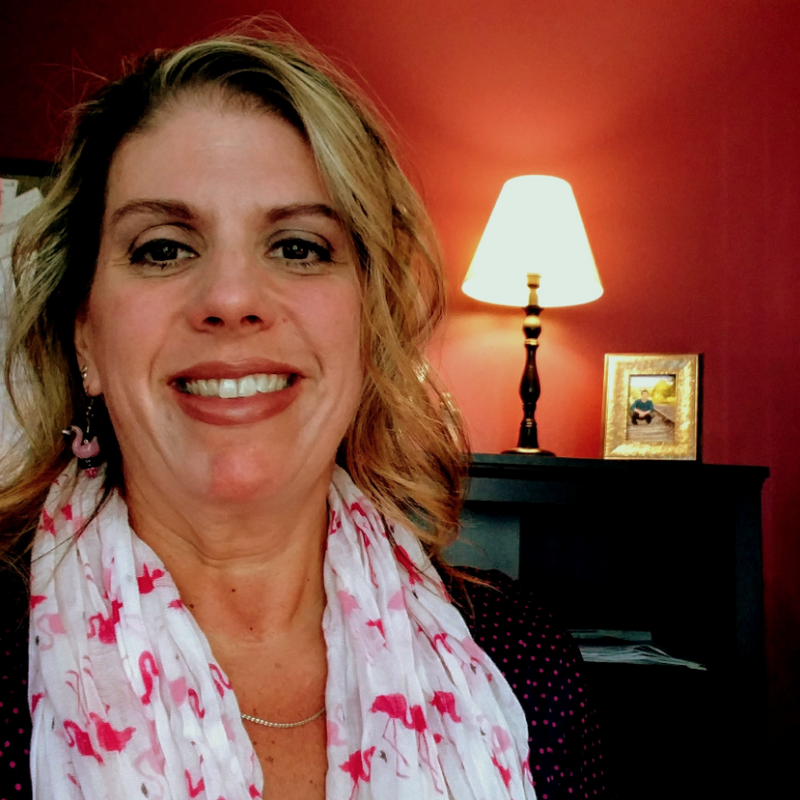 Outside of work Tina enjoys camping, being active, spending time with her husband and children Ashley and Zachary, their dog Emily and grandson Kaden.